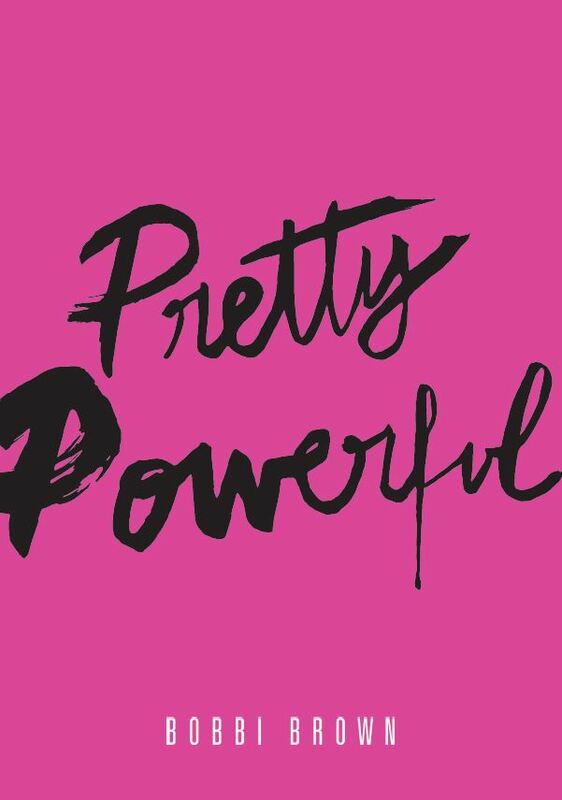 Bobbi Brown Cosmetics is proud to announce its fifth consecutive year of The Pretty Powerful Campaign for Women & Girls, launching on International Women’s Day, March 8th 2017 with the introduction of a new Pretty Powerful Pot Rouge. Available in a NEW shade, “Pretty Powerful III,” the Pretty Powerful Pot Rouge is a universally flattering shade of pink with the full RRP (less VAT) of all sales made in the UK being donated to charity. Launched in March 2013, the campaign was targeted at promoting confidence in women through natural beauty. It has since evolved into a philanthropic project aimed at empowering women and girls through education. The Pretty Powerful Campaign for Women & Girls aims to help women of all ages “be who they are” by supporting educational or career training programs that provide them with crucial knowledge, skills and experience needed to overcome the inequities and disadvantages that far too many of them face each day. “In 2017 we are accelerating our focus to increase the number of women we provide Pretty Powerful Confidence to so they are empowered to change their lives,” says Quita Davis, VP/GM Bobbi Brown Cosmetics UK & Ireland. 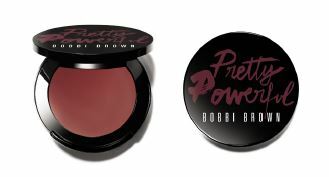 For each Bobbi Brown Pretty Powerful Pot Rouge in “Pretty Powerful III” sold in the United Kingdom, the full RRP less VAT will be donated to Smart Works, a UK charity that gives high quality interview clothes, styling advice and interview training to out-of-work women on low incomes. In 2016, the Smart Works team dressed over 2500 women for interviews, and more than one in two go on to get the job. A visit to Smart Works can change the course of a woman’s life. Availability: The new Pretty Powerful Pot Rouge will be available for pre-sale at all Bobbi Brown Studios and online at bobbibrown.co.uk from 6th March 2017.